There is a lot of needless sexist language like "screams like a girl," "cries like a girl" etc. I expected more from a female author. I also found part in the middle very repetitious. 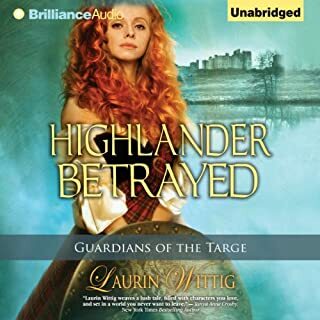 The narrator is talented, but his for Scottish accent got in the way of my enjoyment. The storyline is OK but not as good as it was in The authors shrew novel.